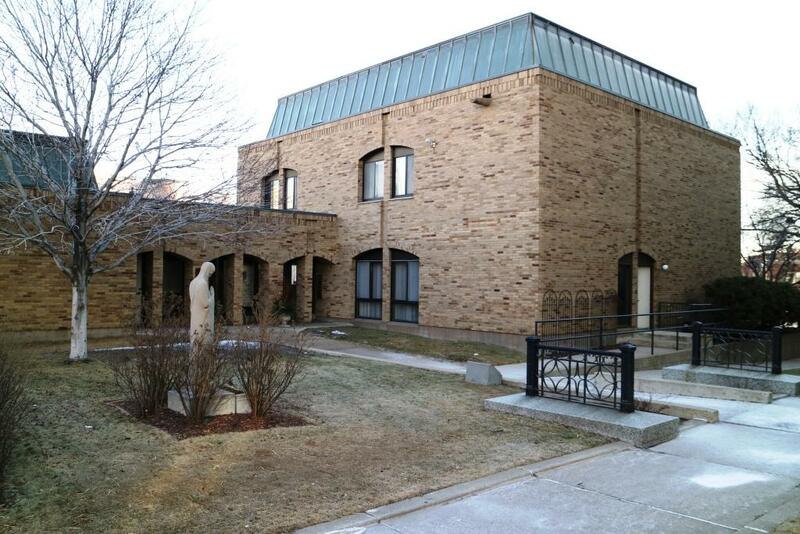 The Basilica campus lacks adequately-sized meeting rooms for the needs of The Basilica parish and The Basilica Landmark. There is only one meeting room on the campus that will serve 50 -75 people. Originally built as a convent, the 3-story building has no elevator and is not handicapped-accessible or ADA compliant. The existing one-story area of the building will be replaced and enlarged. It will house two new meeting spaces, one with space for 100 and another for 60. The remodeled existing first floor will house a reception area, ADA restrooms and a kitchen. An elevator will provide accessibility, offices will be updated, and lower level storage will be efficient. The outcome of this project will include space enhancements for The Downtown Coalition to End Homelessness, Pathways Programming, Saint Vincent de Paul, marriage programming, volunteer training and retreats, Basilica Young Adults, lectures, book club and bible studies, staff development days and sacramental preparation. This project is part of the Basilica campus master plan to accommodate the growing needs of The Basilica and The Basilica Landmark. Supporting The Basilica Landmark restoration honors the history and plans for the future of The Basilica.